Bajaj Auto was sort of pioneer when it came to updating the products with BS IV engines ahead of the 1st April deadline. The company has already updated its products in the Pulsar range, which is one of the most popular and bestselling bike brand in the country for long time. 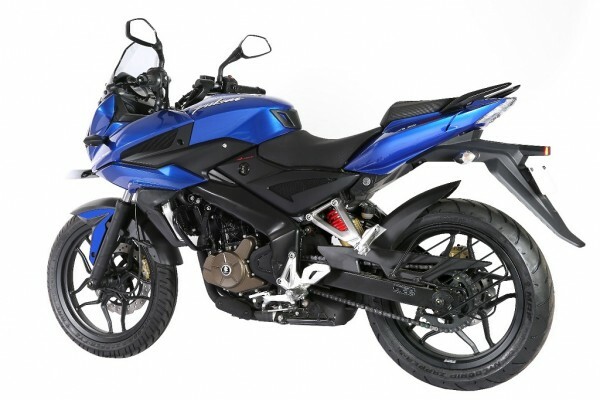 The Bajaj Pulsar AS200 was taken to the shelves by the company few months back. It was speculated that the bike won’t be back in business, but as it now seems, Bajaj is developing an all-new updated Pulsar AS200, which is expected to launch soon. 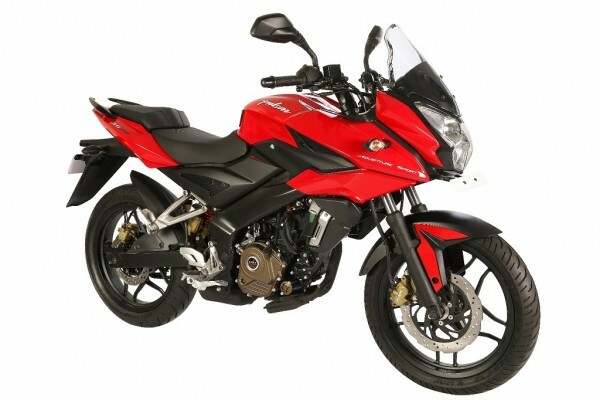 Bajaj stopped selling the model due to its poor sales figure alongside the AS150 and to make way for the naked NS200. Despite creating lot of enthusiasm during launch, the AS200 with the Adventure Sports couldn’t fetch a satisfactory sales record, which led the company to stop the production temporarily. Despite being touted as an adventure sports bike, the AS200 didn’t receive sufficient ground clearance, long travel suspension, which were required to make it truly appealing to those customers. Bajaj has understood the requirements of the customers now seemingly and the updated AS200 is expected to come fulfilling these things. In that case, the 2017 Bajaj Pulsar AS200 is certainly going to be a completely reworked version of the first generation model. Apart from the projector headlamp and semi-fairing, the bike would sport decent ground clearance needed for running on rough terrains. Expect the suspension to be updated in attempt to offer more comfortable riding experience. The 2017 Bajaj Pulsar AS200 will also receive improved quality seat and materials. The engine is also expected to come revised and it could deliver more power and torque than the previous model, while the fuel efficiency is also expected to be improved.